Live the Vilano Beach Lifestyle in the desirable neighborhood of North Beach. 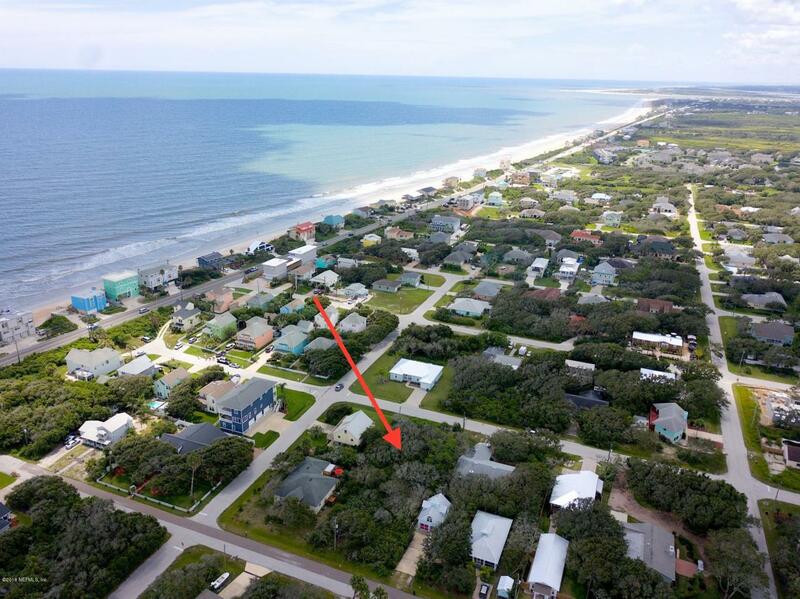 This 75 x 100 foot lot is a short walk to the beach located in one of the best beaches of Florida. This opportunity on 17th ST offers a chance to build your Florida dream home with no HOA fees or CDD fees! Easy short ride to Caps, Aunt Kate's, The Reef, ST. Augustine Boating Club, Usina Boat Ramp, North Shore Community Center, Publix and historical downtown ST Augustine.